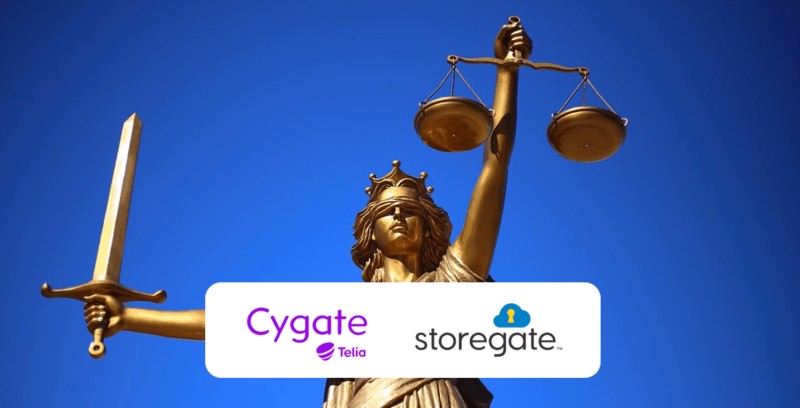 The number of Swedish IT professionals choosing to offer their customers cloud storage with Storegate is increasing and the network now stretches from the very south of the country to the most northern parts. Most resellers function as both supplier and support for small to medium size businesses and supply complete solutions. To Storegate, they are an important strenght when meeting the demands of a broad and varied market. – Even if most of our products are very easy to set up and manage it is a great support, especially for those who need help setting up a larger installation to backup server systems or managing large numbers of users for sharing and co-working with folders and files. Read the post in full. (Swedish only).